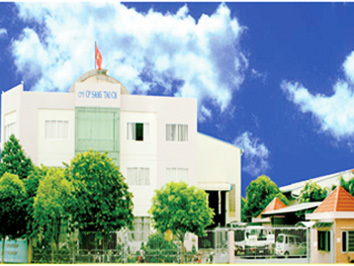 Established in 1992 with the name of Tan Sang Tao Co., Ltd. In 2001, the business organization was reformed and changed its name to Sang Tao Joint Stock Company. Solutions for low voltage power supply and automation: Main Switchboards, Distribution Boards, Motor Control Centers, PLC Panels. Cable management systems: Cable Ladder, Cable Tray and Cable Trunking Systems. 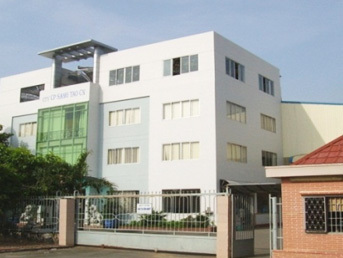 With an experience of nearly 25 years, Sang Tao has contributing to the enhancement of life quality and gradually become one of the most prestige brands in Vietnam. Sang Tao has had developed a professional and dynamic management team and qualified workers with more than 100 people who have always devoted their abilities, creativity and their utmost effort to the company. Sang Tao's top priority is to focus on creative technology and unique designs that closely follow changing trends, in combination with successful R & D efforts and sound marketing strategies. The professionalism of Sang Tao are shown in consultancy, quotation, design, manufacturing and in the execution of commitments on quality, work process, safety control and environment protection,... This explains why over 60% of Sang Tao's clients are multinational corporations who have strictly requirements for high technical standards and management skills. Sang Tao is aiming to become a world-class company by sharpening the competitive advantages in high-value core businesses while expanding new business opportunities in the South East Asia and worldwide.